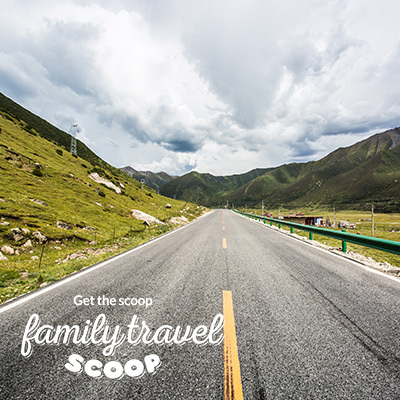 Are you planning to take a road trip with the family? Let us share our favorite car games for kids! There is nothing quite like packing up the car with snacks, games, pillows and blankets. 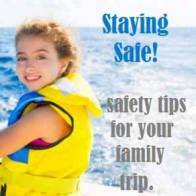 Even if your voyage will not take you too far away, it is good to be prepared. Having a few road games on hand can go a long way to keeping your kids entertained and pass the time quickly. 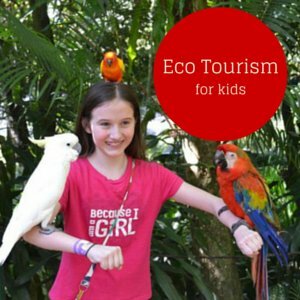 With these games, you can cut down on the 'Are we there yet?' questions and just enjoy the ride! 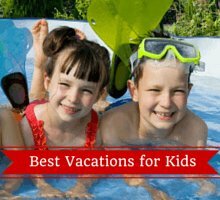 Here are a few suggestions to help you out and keep your trip fun and upbeat. These car games for kids are sure to make your ride a lot quicker! 1. Who Am I? - In this game someone thinks of a person (family, friends, celebrities, famous people in history or even someone in the car). Then the others ask yes or no questions and depending on the answers, make guesses as to who the mystery person is. Whoever guesses correctly starts the next round. 2. Fortunately – Unfortunately – In this one, one person says a statement that begins 'Unfortunately..' The person finishes the statement and the next person replies with a 'fortunately..' statement. For example: 'Unfortunately, there is an asteroid heading this way'. A reply may be: 'Fortunately, I have an asteroid destroying laser'. The wilder, funnier more imaginative, the more fun the game becomes. – There are 2 versions (maybe even more). 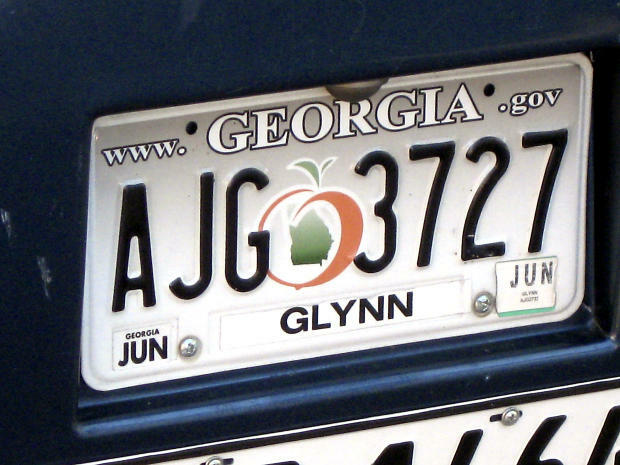 One version is that everyone looks for every letter of their name in order, on the license plate of the other cars on the road. The other version is about the same, but instead of spelling out your name, everyone looks for all the letters of the alphabet, in order, of course. 4. The Beach Game – This is another alphabet game, but it involves some memory skills too. Pick someone to start you off. They then think of something you would bring to the beach (or camping, a picnic or anywhere you wish) that begins with the letter A. The next person goes and repeats what the previous person says and then states an item beginning with the next letter of the alphabet. You have to remember each item that is said. If you mess up, you lose a turn! 5. Yes/No – This is a fun game that also teaches kids to express themselves. Each person takes a turn. One person asks a question and the other person cannot answer with the words yes or no. It makes everyone have to think about their answers. Ultimately, your kids learn as they play! 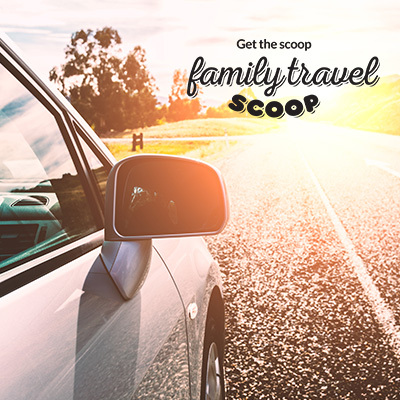 Make your next road trip a fun, interactive one that everyone will enjoy! Play a few of these, make some up of your own, or play a game you grew up with. Have a great time with your family and may your vacation be full of happy memories! 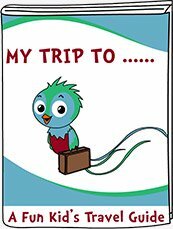 Visit CAA for more useful information on road trips! 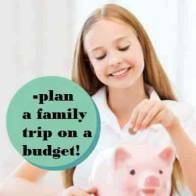 Check out more family travel tips here!